Brett O'Malley is a singer songwriter from the Newcastle area who has spent the past 17 years wowing crowds with both his original material and his repertoire of popular acoustic covers. 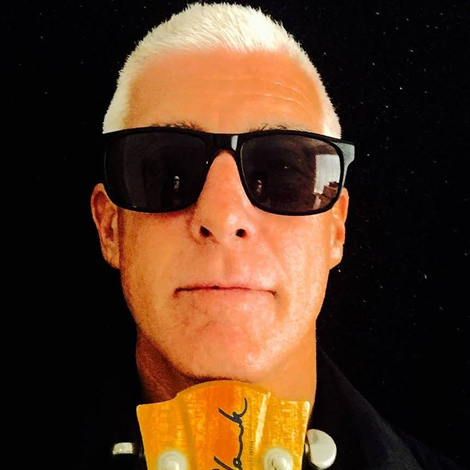 With his original music receiving airplay on both radio and television as well as seeing him perform at various Blues and Roots Festivals, Brett's is a name to look out for! Away from the original scene, Brett likes nothing more than throwing his trusty acoustic guitar and P.A. in the back of the car and heading off to any venue in need of great music delivered with energy and passion. From Sydney to the far North Coast and in between, patrons in pubs, clubs and beer gardens have had the chance to witness Brett's awesome vocal ability and sing along to the many songs he does like no other. Remaining as true as possible in acoustic mode, to the way the original artists wrote and performed these hits from yesterday and today, Brett belts out tunes that have been the soundtrack to our lives....... the ones that have always had us singing along to.......songs that suit his style and voice........and delivers them like his life depends on it! If you have a venue where your patrons enjoy good music they can sing along with and have a great time to, Brett is the soloist for you!